Get ready for a unique tour just 15 minutes away from Lisbon's city buzz. During this private tour, you and your local friend can bike past the most authentic fishing spots outside of the city. 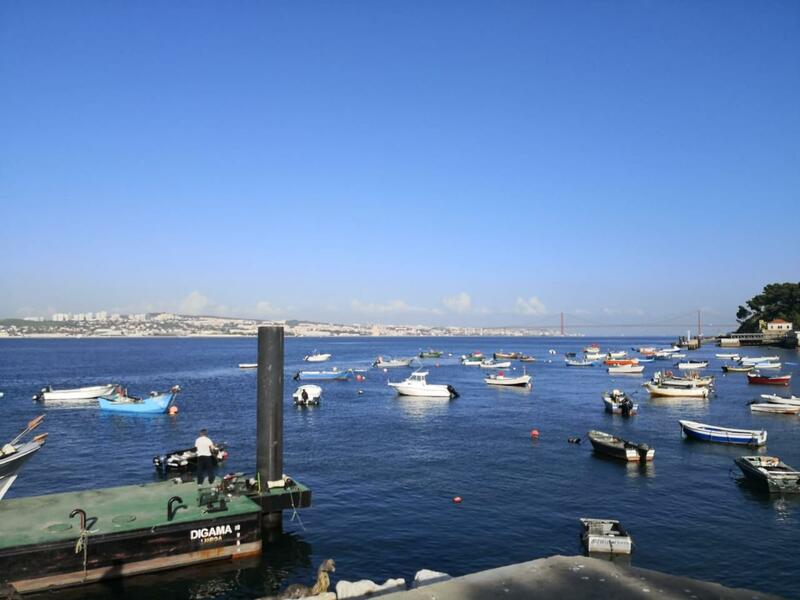 Over the years, fishermen have gotten more and more recognition for their daily, traditional and ancestral art of fishing and are considered part of the important Portuguese cultural heritage. Check out the fishing villages in real living color, with the real feeling of being a local, a sea worker, a beach lover, with such an amazing and typical lifestyle of the other side of the river. From the boat you will discover the impressive April 15th bridge, the Christ statue and the Belem Tower. Trafaria used to be the only beach destination for Lisboetes last century. Fishing is still the main activity for locals. 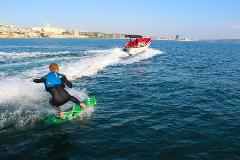 Trafaria is also a great spot to carry on towards the beaches of Caparica. You can opt for a bike tour with amazing Joana from Varina, who will take you to the neighboring fishing village. Free time to visit the local, the local stores of wood crafts, ceramics, stained glass and shells works and the beaches. Optional biketour with Varina co.